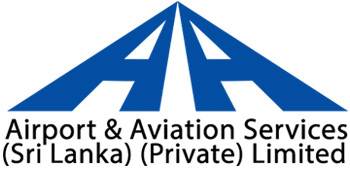 Airport and Aviation Services (Sri Lanka) Ltd is a fully government owned company with statutory powers to manage and develop civil airports in Sri Lanka. 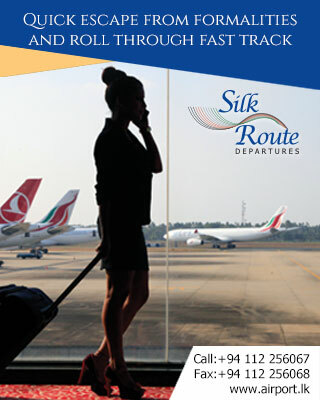 It is one of the leading public business undertakings making a great contribution to the national economy and it is the institutional mechanism of the Government of Sri Lanka (GOSL) through which economic benefits of civil aviation industry are channelled to the nation's coffers. The company is among the top most profit-making blue chip companies in Sri Lanka. It is actively involved in the national infrastructure development drive of the GOSL especially in the field of aviation and the construction of the Southern International Airport at Mattala in the Hambantota District is one of such mega project, which is currently on its public works schedule. 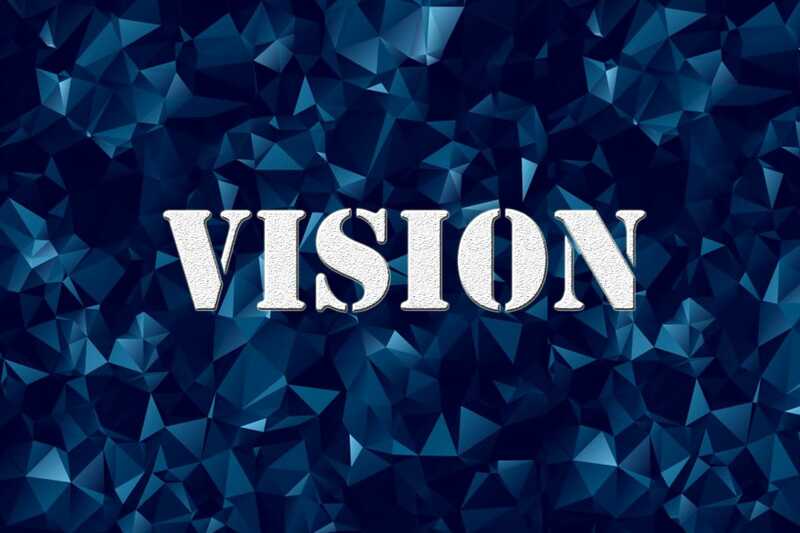 The company has identified the need for doubling the handling capacity at Bandaranaike International Airport within the next five years and construction works necessary for such capacity enhancement are planned to commence in the near future. 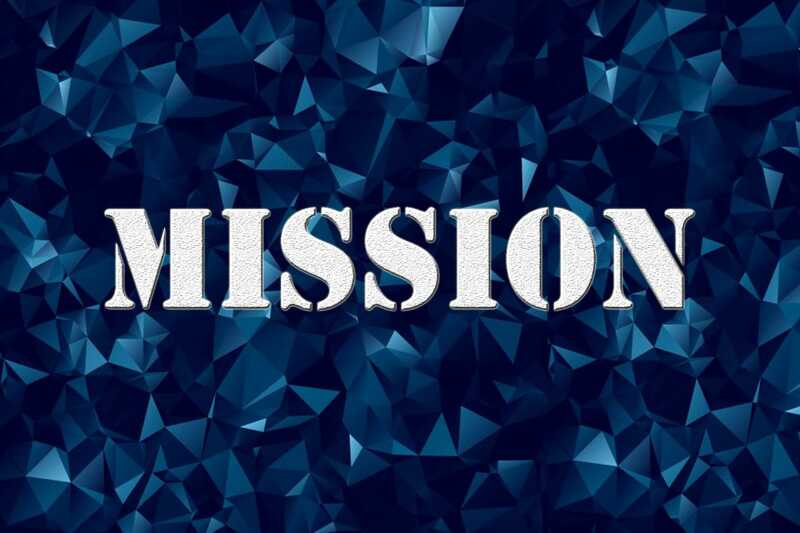 AASL is being transformed into a marketing oriented blue-chip public company capable of withstanding competition and benefit from competitive advantage. The company is planning to promote domestic aviation using the existing infrastructure at civil aerodromes scattered around the country and spread its wings covering the whole island. "To be the most Efficient and Friendliest Premier Aviation Hub in the Asian Region"
"We will strive to provide Competitive Aviation Facilities and Services with Best Practices while ensuring Stakeholder Satisfaction"